I photographed Erin & Ben last year in Dallas - they were getting pretty close to meeting their little one (who we now know as Hazel! 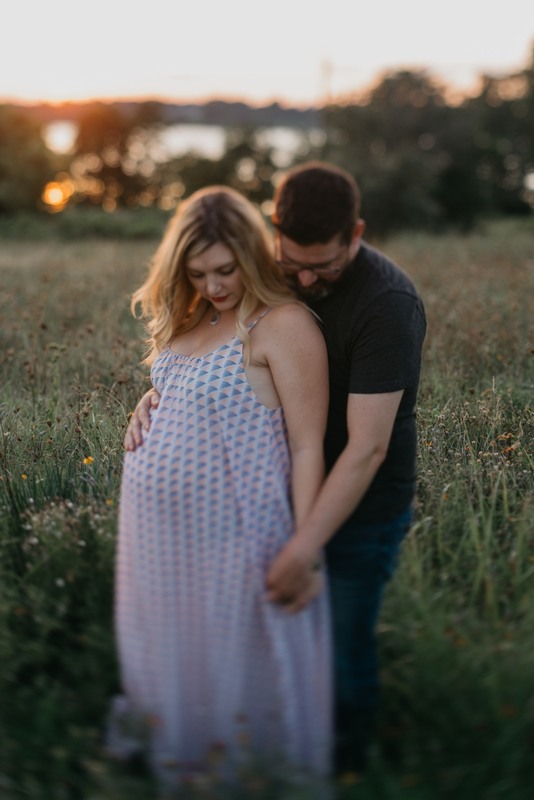 ), and we took advantage of a warm summer sunset to get a few last photos of Erin pregnant. They seemed so calm and ready - a perfect precursor to them as parents, perfectly relaxed and completely capable. Hazel is almost a year old now, and I'm so proud of these two for the life they've built for their little family. Amy & Grahame | Married!